We had a blast at FABTECH 2018 in Atlanta, GA! Thanks to everyone who made the trip and a special thanks to everyone who stopped by our booth to talk to us about how we can help you streamline your manufacturing process. 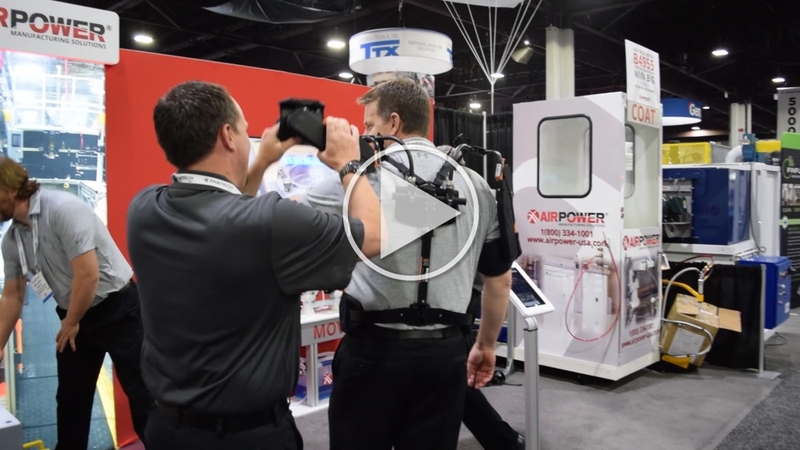 If you missed all the fun, Check out this quick video of our favorite parts of FABTECH Atlanta! Please Like, Subscribe, and Share this video!